The world around you has the power to make you believe that you need to go to the salons and get expensive beauty treatments to keep yourself young and glowing. However, all that is used in your skin is toxic chemicals, which do not prove effective in the long run. Instead of spending half of your salary on chemical beauty regimes, go natural. Here are seven natural beauty secrets and tips that are luxurious, yet easy and convenient. Mixing egg and banana together and applying the paste to your hair helps in making your hair shiny and voluminous. You can wash this paste off with water or any conditioner that you have purchased, and you are good to go. This is one of the simplest and easiest beauty tips for your hair. Soaking your nails in a small bowl of olive oil can be great for your nails. Once you withdraw your nails from the oil, you will be amazed by the changes that you see on the nails. If you are tired of trying the different masks that are present in the market and annoyed because they have not given you any results worth admiring, you should use raw honey. Raw honey is anti-bacterial and has anti-inflammatory properties, which can not only heal infections but also ensures that you get a beautiful and soft skin. Moreover, honey allows your face to glow. Instead of using the commercial shampoos, try to use the natural apple cider vinegar shampoo, which can be prepared easily. It helps in eliminating any excess build-up in your hair. You can apply your usual conditioner after applying this natural shampoo. Apple cider vinegar helps in making your hair beautiful, naturally. 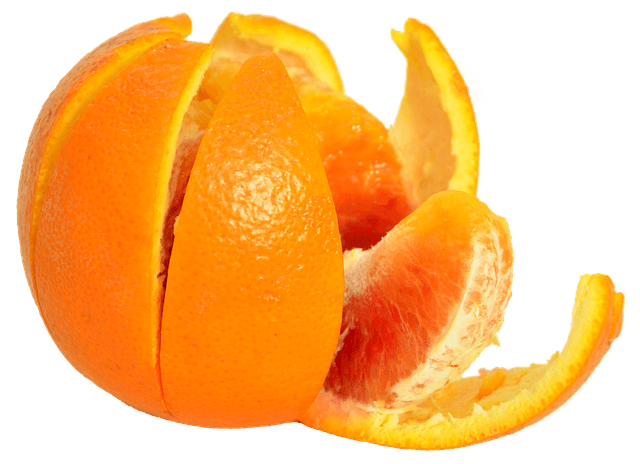 Orange serves as an excellent knee and elbow exfoliator. It helps in softening the rough patches that have formed over your knees and elbows. You can rinse the stickiness off as soon as you have finished the process of exfoliation. 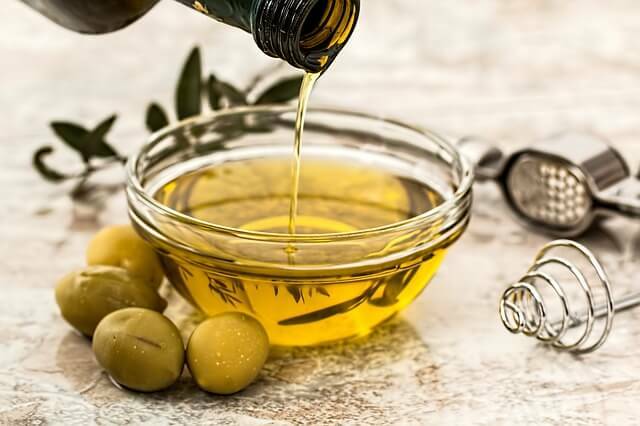 When you mix sea salt and olive oil together and rub it on your body, the dead and unwanted skin cells are removed, thereby making your skin soft. It also helps in making your skin look young, supple and moisturized. This scrub is a hundred times better than the chemical scrubs sold in the market. One of the most effective methods for detoxification of your skin is dry brushing. It helps in stimulating your organs with the help of a gentle massage. Dry brushing improves the blood circulation, thereby tightening your skin. Natural methods are much better in comparison to the chemical treatments, and they provide effective results if you can be patient. Visit our beauty tips site for more information. Interesting. Will try these and will check what will be the results after I use these. Thanks for sharing.